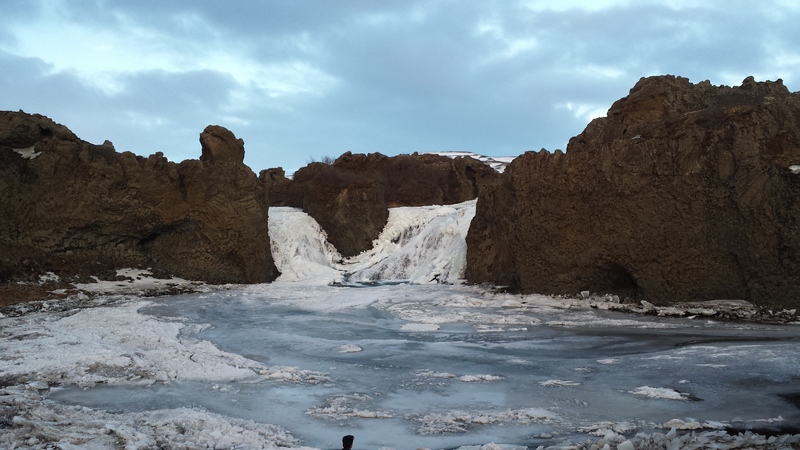 Wednesday evening I returned to Iceland for the second half of the Icelandic league. 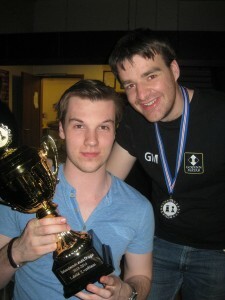 The first half of the season had gone very well, see http://gawainjones.co.uk/return-to-iceland/ and we were fighting for the top couple of places and qualification for the European Club Cup which will be in Bilbao in October. I want to start this update with congratulating Einar and Hannah on their new baby girl, born the day before I arrived. 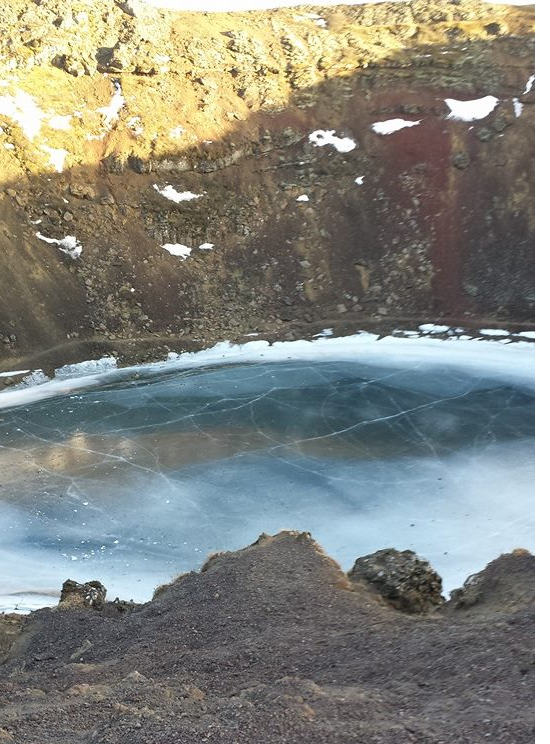 I stayed with them the last couple of occasions I visited Iceland and they were fantastic hosts. I wish them and Linda the very best. We continued our good form in round 6. We were playing Vinaskákfélagið, the weakest team on paper but still an 8-0 win was very impressive. 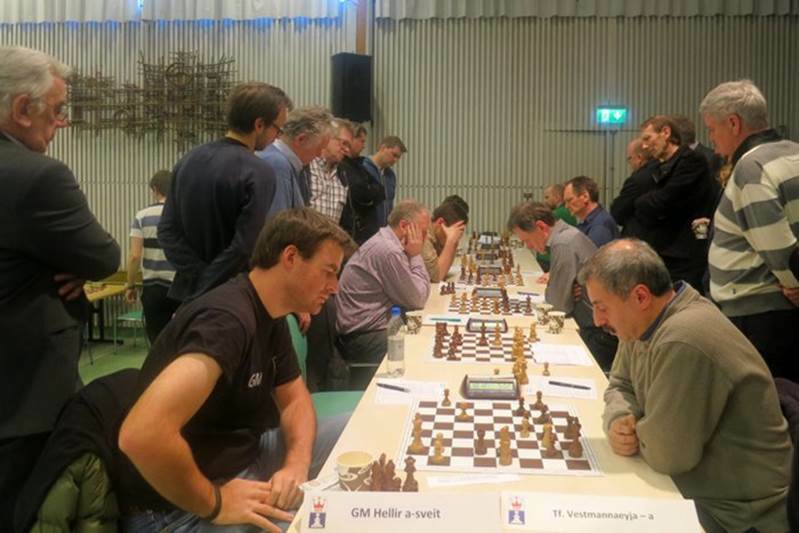 I was paired with an elderly IM, Saever Bjarnason, whose rating has suffered a lot in the past few years. He still seems to play decent positional chess but his tactical awareness has deserted him and he fell for an opening trap and I won in 18 moves with Black. In fact at this point we had taken the lead at the top of the table but we had rather tough matches to come. The schedule for the league remains very odd with one game Thursday evening, one Friday evening and then two on the Saturday. On Friday we had the traditional dinner at Jón’s house with delicious homemade soup prepared by his wife and a sing-along and then headed to the school. We were playing Akureyri, the town where the members of our original team, Mátar were from. On paper we outrated them but they are a very tough team who had managed to take points from everyone. They had a couple of Danes on the top two boards and I played Jakob Aabling-Thomsen, a strong FM. The opening went very well for me and I already had a winning position before move 20. I wasn’t very clinical and Jakob played very well short on time but in the end I converted. The team won 5-3 which was a good win but a little disappointing dropping a few vital game points. There wasn’t much time to rest before the crucial match Saturday morning against Vestmannaeyja. I had another White against Eduardas Rozentalis, a strong GM from Lithuania. Board two was the youth battle with Robin against Nils Grandelius, another young GM from Sweden. Nils told me they were feeling confident as he had a 3-0 score against Robin while Rozentalis had defeated me on the two occasions we had played previously. 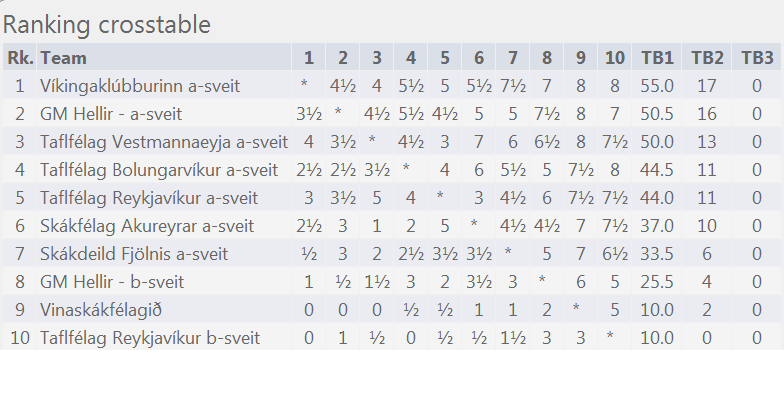 The match was extremely strong with all-GM clashes on boards three and four too. I again had a very nice opening and quickly had a better endgame. Although it was very complex in the end my play on the kingside proved too strong. Robin had a very pleasant opening too but Nils clung on to the draw. They fought back with a win on board three courtesy of Helgi Ólafsson but a blunder in time trouble by Henrik Danielsen against Helgi Áss Gretarsson swung the match in our favour and a 4.5-3.5 win and a 2.5 point cushion in second place with the Viking Club running away with first. In fact they only dropped 4 game points in the final four matches! I quickly grabbed lunch with Einar before the final game of the weekend. We played Fjolnir who we outrated comfortably on the lower boards but with a few dangerous juniors they always had the ability to create upsets. 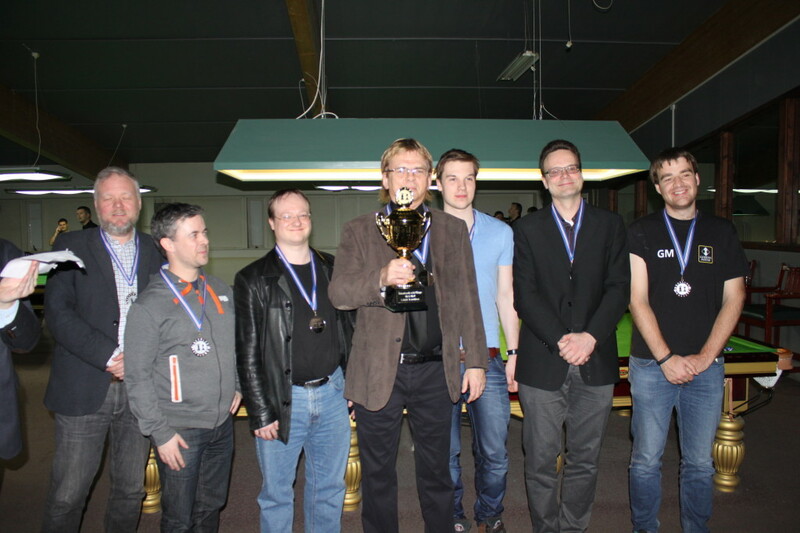 On top board they’d flown in Swedish GM Pontus Carlsson. We had a very interesting game but it always seemed roughly balanced and we drew a rook and pawn endgame. Robin won what looked like a very interesting game on board two against German IM Thomas Henrichs but a couple of losses further down limited our win to 5-3. The Vestmannaeyja team won 7-1 which meant we clung onto second by half a point and qualified for the European Club Cup! I have always played well here in Iceland and I think a lot of that can be put down to a great team atmosphere which makes me feel very relaxed. I’m made to feel very welcome by everyone in the team and I’m very grateful. With Einar busy tending his very young daughter we haven’t managed to repeat our hike. However Jón stepped into the breach magnificently and together with his son Ragnar took Robin, Eric (Hansen, a Canadian GM who is currently living in the Netherlands and arrived on Saturday) and me to their summerhouse, around a 90 minute drive from Reykjavik if you don’t take any detours! We stopped off a few times, for a hotdog and coffee, to see a large crater and a very pretty waterfall and then arrived at Jón’s idyllic house which he built a few years ago. 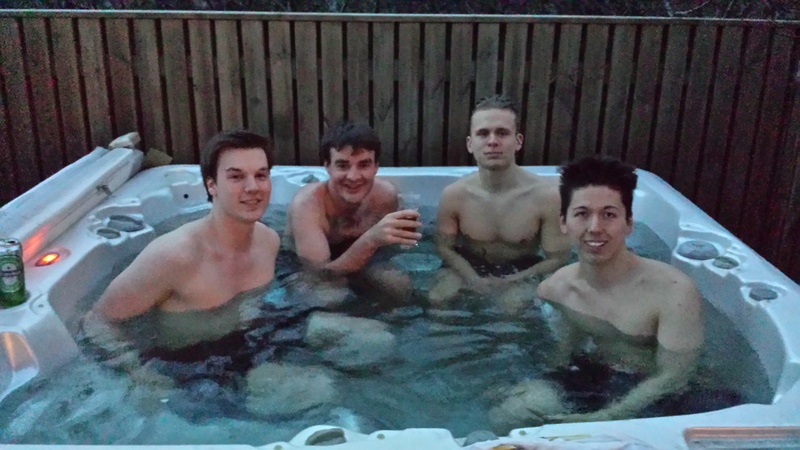 A large wooden cabin in Iceland’s wilderness, it was equipped with an outdoor hot tub of which we quickly took advantage; a wonderful way to round off the league. You can find the league results here. The Reykjavik Open itself starts this afternoon and hopefully I can continue my Icelandic form going. Pairings and results should be published here.